The best company you can have, in a strange place, is a map. I’ve seen every episode of MacGyver… most more than twice. When thinking about the best way for users to get what they want out of our eLearning Atlas, MacGyver’s advice came to mind. As each of you will undoubtedly recall in “The Gauntlet,” the opening sequence has Mac stealing the bad-guy’s evil-plan-map. Without a weapon at hand, he fashions the map into various tools to aid his escape. He finds no fewer than five ways to use the map, getting away unscathed and saving the day. The great thing about a map, it can get you in and out of places in a lot of different ways. That’s the great thing about the eLearning Atlas, it can get you to the right solution, in a lot of different ways. Moodle: There are plenty of products and services built around the platform. This is a good example of how our tags quickly point towards a group of products. Rustici customers: We often get asked to provide a list of our customers. Until now, we really didn’t have a list to point people to. While not all the products using our software behind the scenes want to be known, this search gives you a good look at the many places you can find our stuff. You can find our stuff in all sorts of places, here are the commercially available products that fit in the Atlas. 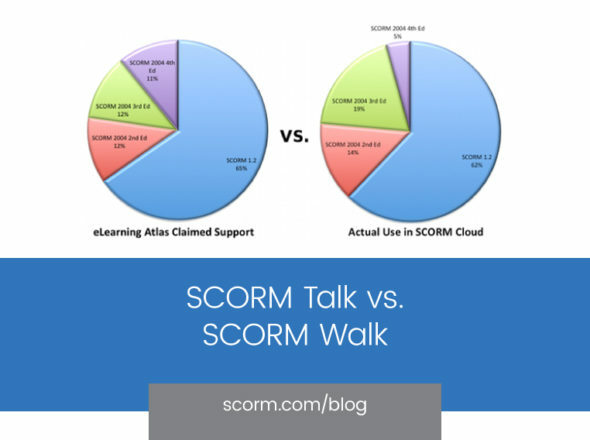 Use any of these knowing you have the best SCORM support available (That’s my biased opinion… I’m a paid representative). 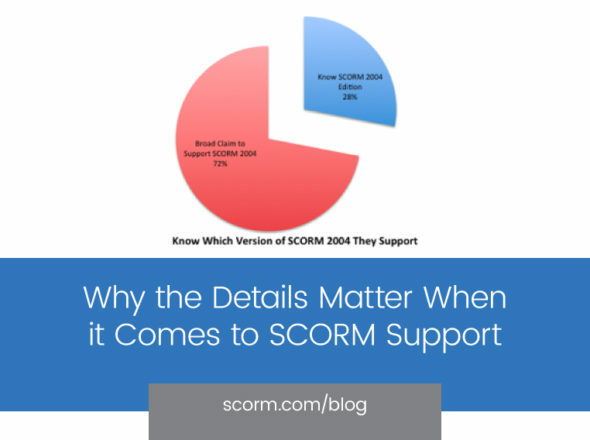 LMS products powered by SCORM Engine: SCORM Engine is behind the scenes of LMSs everywhere. Products that use SCORM Driver to create content: Some of the best content out there is made with SCORM Driver. Products running SCORM Cloud: Our API allows companies to use our scalable SaaS product to handle the deployment of courses. iOS: Check out all the entries that are taking learning to the iPad and iPhone. By selecting a tag and adding keywords, you can find specific products quickly. Cloud-based solutions: We’re not the only ones building learning solutions in the cloud. Facebook: I’ve discussed it before, Facebook is a cool place to learn. Here’s a place to start seeing how others have begun to use the tool for learning. Collaborative Authoring: Want to work together to create a course? This list combines a tag with a product type to display Authoring Tools that can be used in a team environment. Have you MacGyver-ed the Atlas in ways I haven’t thought of? Leave a comment and share. As we point out at the bottom of every page on the eLearning Atlas, we mess up sometimes. If we’ve mixed up some tags or need to optimize a few entries to make sure they land on the right custom search, let me know. Just goes to show ya, a good map will always get you where you want to go.